If you want to protect your house, and your locksmith cannot help you in that regard, maybe you should check out some of the best smart home security systems. Protecting your home should definitely be your priority, and this is not something that you should save your money on. This is especially important if you live in a neighborhood that is not safe, and if you have something in your home worth taking care of. The development of technology made everything easier, and you should definitely use this to your own benefit. No matter where you are, you may look at your house, through various devices, including your laptop and your smartphone. Additionally, besides simply looking at it, you may also control your door locks, lights, thermostats, vacuums, lawnmowers, and even pet feeders, which seemed to be impossible a decade ago. 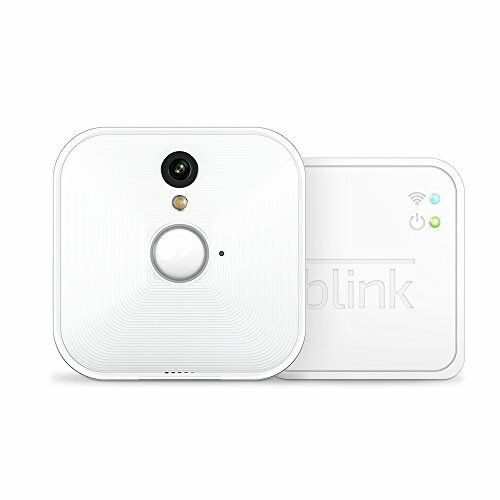 What is the best thing about these smart home security systems is the fact that they are actually affordable, so you don’t need to be a rich person in order to have them. Depending on your needs, there are plenty of options, and we are sure that you will find the one that suits you best on this list. We took some of the ideas from the great list on Life Wire. Check it out. You can purchase this incredible gadget for only $163 on Amazon, and although very small, it offers various possibilities, including 24/7 live video streaming (HD) to your phone or tablet, motion and sound alerts, night vision, digital zoom, two-way audio and an easy setup. 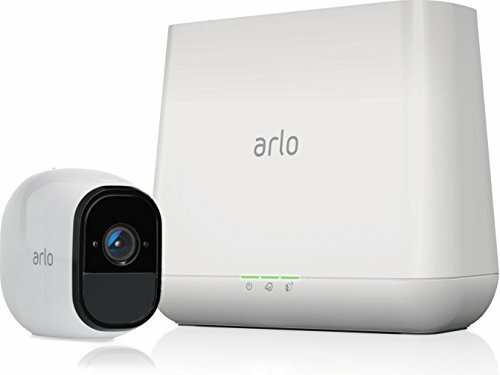 A little bit more expensive than the previous one, this home security system may be purchased for $233, also on Amazon. It is an incredible gadget that covers every single corner of your house, and with a long-lasting battery, you have nothing to worry about. This indoor home security system costs around $120 on Amazon, and although quite inexpensive, it offers many things. 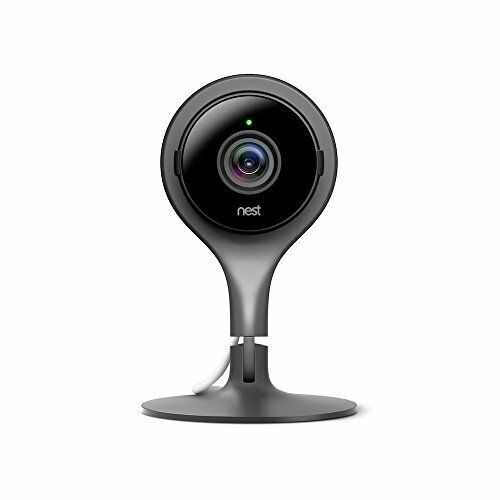 Its main features are 24/7 monitoring, 1080p Full HD video recording with night vision, two-way audio via built-in microphone and speaker, and 24-hour video playback all standard right out of the box. This is probably one of the cheapest options on Amazon, as it can be bought for $100. If you want to purchase something, and your budget is limited, you should definitely check this out. 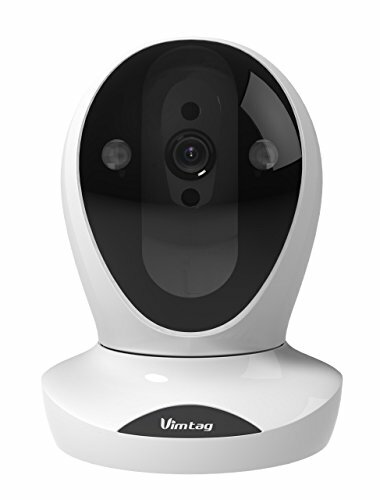 Its features include HD video recording, 4x digital zoom, remote live streaming, two-way voice, motion detection and night vision. This system is one more among those inexpensive systems that offer lots of features, and it can be purchased on Amazon for $99. 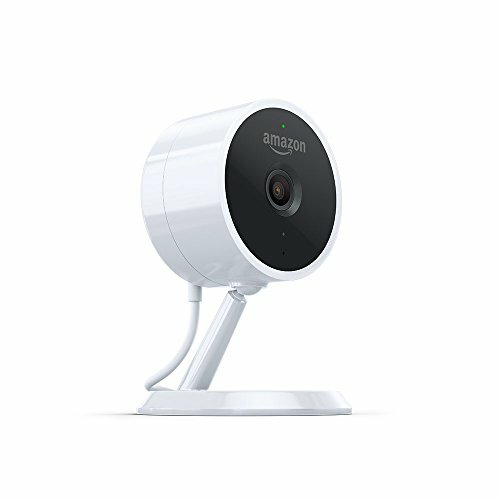 It has many great characteristics, such as 720p HD video capture, motion detection, instant push notifications that are sent to your phone with the video attached, as well as a live viewing mode that you can access from your phone.